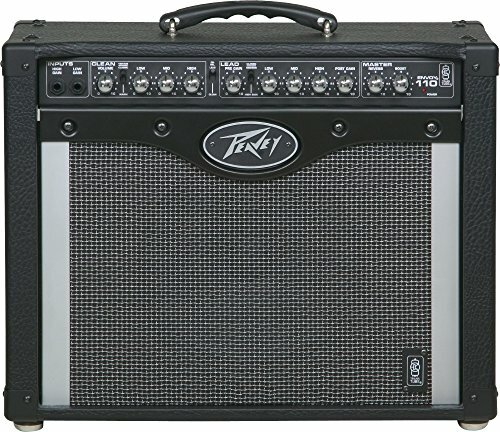 Conclusion – Is The Peavey Envoy 110 The Right Amp For You? Every musician knows that without the right equipment, they will not be able to produce the best tone and sound from their instrument. Choosing the best equipment for yourself, especially an amplifier, can be a little overwhelming; however, when you pick the best piece of equipment for your use, you will be able to enjoy clear and bright sound, deep tones, and the loud volume that you need in order for everyone to be able to enjoy your music. Just like there are different types of guitars on the market, there are many different types of amps available for purchase. Finding the best one for you is important, as you need to make sure that you get the quality sound that you need and want. If you are looking for a professional quality amplifier that is still affordable, then the Peavey Envoy 110 is a great option to consider. Unlike other powerful amps, this one is reasonably priced and offers incredible control over the sound you create. Before buying an amp, it is incredibly important to do your research and gather all of the information that you can. This will allow you to more easily choose the best amp for your needs without worrying about whether or not it is missing any important features that you want. Additionally, this allows you to learn if the amp you’re considering will be able to offer you the power and control that you desire. Keep reading to learn more about the Peavey Envoy 110 and to see if it may be the best choice for you. Musicians who play bass and electric guitar are going to be drawn to the Peavey Envoy 110, not only because of how clean and attractive it is but also because of the power that it offers. Musicians who only play acoustic guitar or who aren’t interested in increasing the volume of their sound aren’t going to need this amp. Not only does this amp do a great job in live situations where everyone can hear the music, but it’s also perfect for practicing at home or for recording. Because it offers such a wide range of volume without sacrificing sound quality or the tone of your instrument, it’s great for use in most any application. This means that it’s easy to use in church bands as well, and because the controls are so intuitive, there isn’t any concern of drowning out other musicians in the band. Beginners love how easy it is to start using this amp. While there are a lot of controls, which is something that more advanced musicians will be better suited to take advantage of, this amp is fairly simple to use. With 40 watts of power, it’s definitely large and powerful enough for most situations. It’s a great idea for a church that has a live praise band to invest in an amplifier that is of high-quality, such as the Peavey Envoy 110. Not only does it ensure that everyone can hear the music on stage, but it produces quality and deep sound that isn’t ever tinny or thin. It’s an incredibly cost-effective option, which is why it’s so popular with both individuals and churches. Just as with other amplifiers, the Peavey Envoy 110 doesn’t come with a lot of accessories. The durable power cord is securely connected, which means that there won’t be a problem with it coming loose during recordings or performances, but it doesn’t have the cords to connect instruments to the amp. Most musicians have these cords on hand already, and if they don’t, they will need to buy them for use with most any amp on the market. Since these cords aren’t very expensive, they won’t raise the overall cost of the amplifier. Thanks to the two inputs on the front of the amp, musicians can use pedals, and the amp is powerful enough to handle most anything that is plugged in. Unlike some amplifiers that don’t offer the tonal quality that you want from a smaller amp, the Peavey Envoy 110 makes up in power what it may lack in size. Tube amps have long been popular and considered the best option for musicians who want to have a full and rich tone, but Peavey has worked hard to crack the code and recreate the same incredible tube tone without having tubes. With the Peavey Envoy 110, they manage this, thanks to addressing the damping factor, speaker response, power amp compression, and gain stages. With a 3 position EQ/Gain Voicing switch located on each channel and boost with level control operated by footswitch, it’s easy to see how this amp may meet your needs. 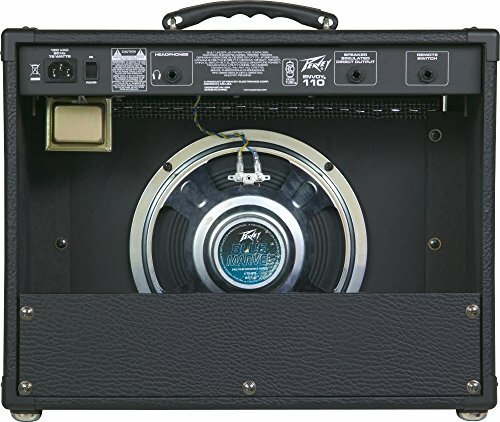 While the Peavey Envoy 110 is a great amp, it may not be the perfect amp for everyone. Musicians who are willing to spend a little more for an amp that will better meet their needs may want to consider the Vox AC10C1V Limited Edition 10-watt Tube Combo. This powerful amp features EL84 power tubes as well as 12AX7 preamp tubes, which offers incredible volume control. Thanks to the 10 in speaker, there’s incredible detail and clarity, no matter what type of music you’re playing. However, the price point of this amp may put it out of reach of some musicians, so it’s important to keep your budget in mind when shopping. 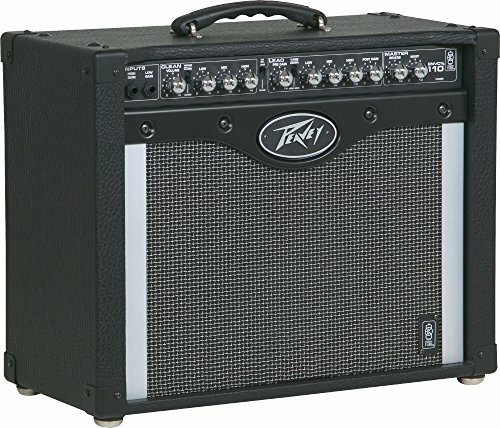 Musicians will be able to confidently rely on the Peavey Envoy 110 when they are practicing, recording, or performing. 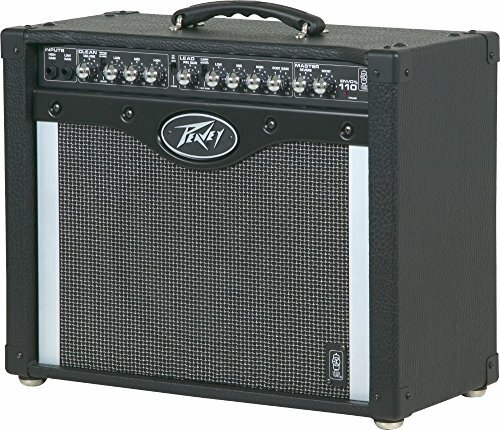 It offers great control over sound quality and volume, which is exactly what you can expect from a Peavey amp. 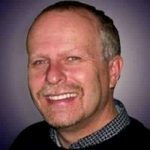 Additionally, while it is a very cost-effective option to consider, you don’t have to worry about missing out on more expensive features. While there are many amps on the market that are comparable to the Peavey Envoy 110, this Peavey amp is high-quality and incredibly easy to use. Unlike some amps that lose sound quality when played at lower levels, this amplifier manages to keep crisp tones and clear notes, even when the volume is turned way down. If you are in need of a great amp, then you will definitely want to consider this option.